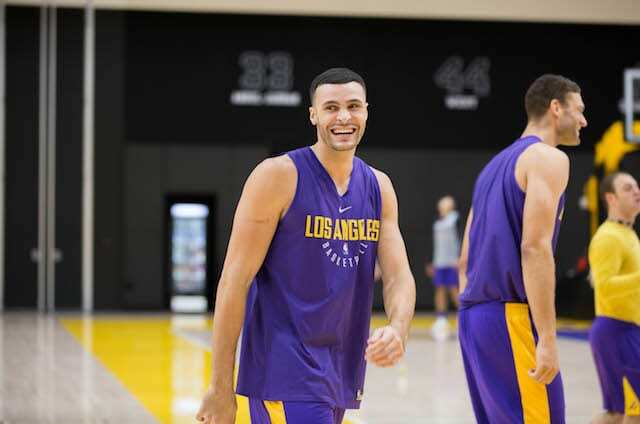 Los Angeles Lakers forward Larry Nance Jr. has made improvements in each of his three NBA seasons, so much so that he earned the starting power forward job over Julius Randle and rookie Kyle Kuzma out of training camp. 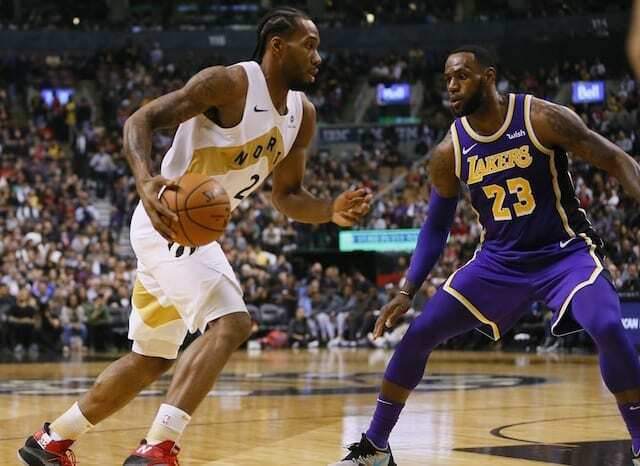 Nance was off to the best start of his career, averaging 10.6 points, 7.5 rebounds and 1.4 steals while shooting 61.4 percent from the field through the first eight games of the season, putting him on pace to set career-highs in all four categories. So far in his career, Nance has had bad luck with injuries, and that bad luck struck again as he suffered a broken hand against the Portland Trail Blazers, forcing him to undergo surgery and miss an estimated time of 4-6 weeks. Nance called his injury history unfortunate but said that he is focused on getting healthy so he could get back on the court with the rest of his teammates as soon as possible. While losing Nance for an extended period of time was difficult to swallow for the young Lakers team, power forward is the team’s deepest position as Kuzma has filled in as a starter and Randle has gotten extended minutes off the bench. Kuzma has seemed to fit in better with the starting lineup than he did with the second unit so it will be interesting to see who Luke Walton decides to start once Nance returns and is healthy.